The body of a missing Newton County teen has been found near his home and the investigation into his death is underway. 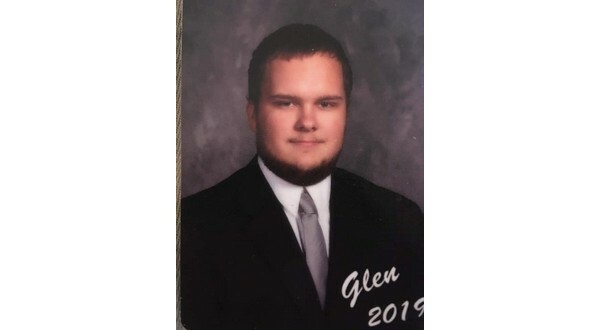 Newton County Sheriff-elect Glenn Wheeler says the body of 18-year-old Bradlee Glen Kilgore was found in a wooded area near his home near Low Gap. Kilgore was last seen Sunday afternoon near Low Gap. Wheeler says investigators from the Newton County Sheriff's Office, Arkansas State Police and the Newton County Coroner's Office are investigating the death.